​Waypoint Cabinetry. Real beauty is not only about the way it looks, but also about the way it lasts. Your cabinetry should look and function for many years to come as well as it did the day it was installed. 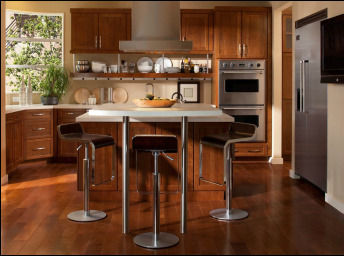 Waypoint Cabinetry is made with American pride and craftsmanship using the finest materials available. 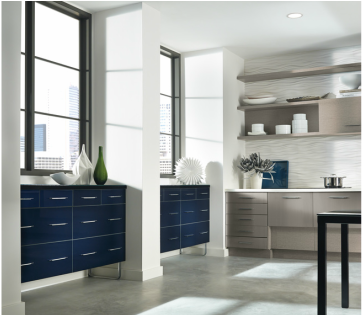 Kitchencraft's modern cabinets with European-inspired designs can be tailored to match any lifestyle. Browse their large selection of bath and kitchen cabinets today. ​Located in the heart of the Midwest, Custom Wood Products offers beautiful custom cabinetry with the look and feel of heirloom furniture. Their attention to detail is unequaled. If you can dream it, they can build it. 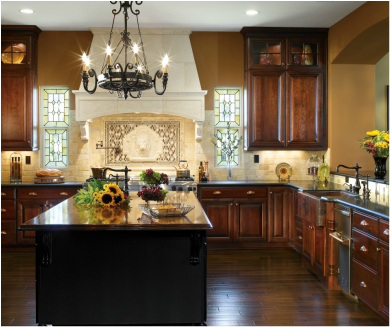 Three distinct elements define Custom Wood Products, The people, The cabinetry and The service. 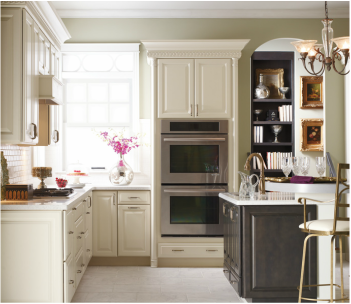 Let us build the kitchen of your dreams today.